Paradox Development Studio is back with the fourth installment of the award-winning Europa Universalis series. 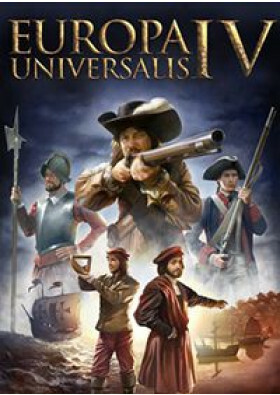 The empire building game Europa Universalis IV gives you control of a nation to guide through the years in order to create a dominant global empire. Rule your nation through the centuries, with unparalleled freedom, depth and historical accuracy.